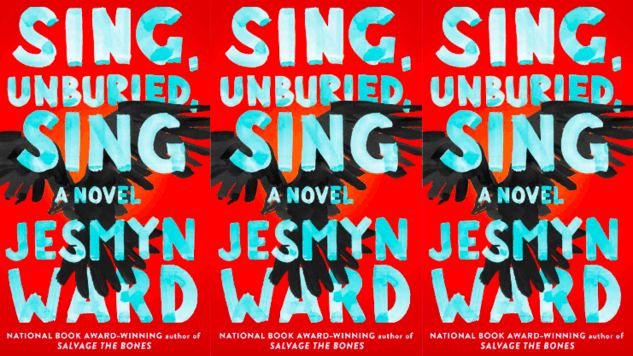 Jesmyn Ward’s new novel, which was shortlisted for the National Book Award this morning, is brimming with powerful quotes. Sing, Unburied, Sing follows a family living in Mississippi, focusing on drug-addicted mother Leonie and her 13-year-old son, Jojo. Ward’s emotional book tackles poverty, racial profiling and incarceration in a moving family saga that’s proven to be necessary reading for 2017. Already a National Book Award-Winning author for her 2011 novel Salvage the Bones, Ward is known for writing insightful, honest prose. And after reading the quotes below, you’ll understand why.